Comfortable stay for your family and for business executives..
Our Property as Hotel Aerosky Gurgaon is 5-10 mins walking from Cyberhub-Cybercity and Ambience Mall. Moon Hospitality, Gurugram is located in DLF Phase –III nearby metro station guru dronacharya & micromax moulsari avenue rapid metro station. Located in Gurgaon, the Arriva provides a luxury retreat in the heart of Gurgaon to unwind, work and play in. 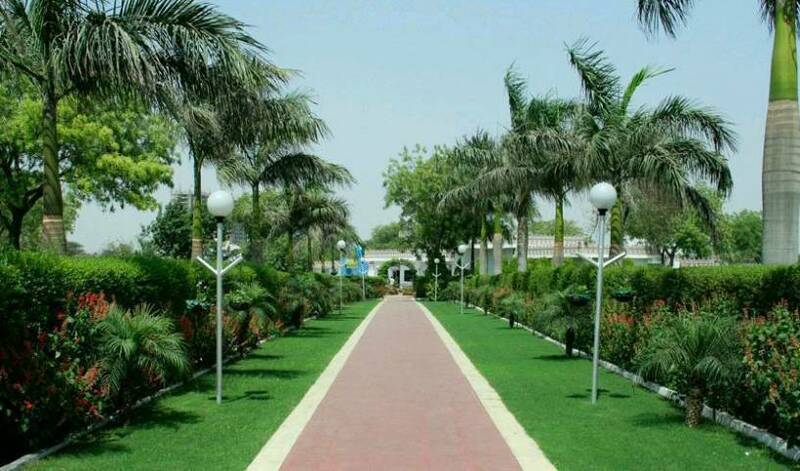 OYO Inn Golf Course Road, Gurgaon is a standardized, branded Inn offering cozy stays near Golf Course Road. 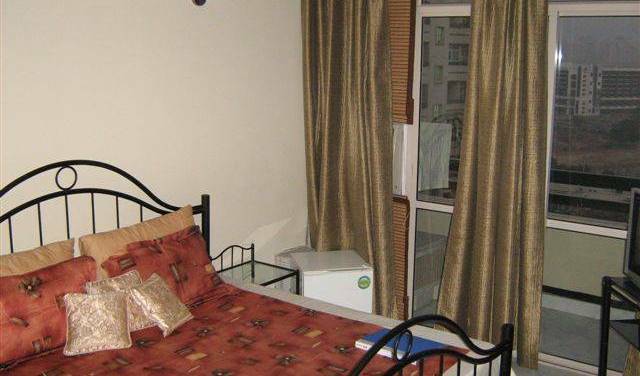 It is an affordable hotel with basic facilities, ideal for a budget traveler. We have purposefully chosen to make Alpine Park a place where you can experience true comfort, relaxation and opulence. 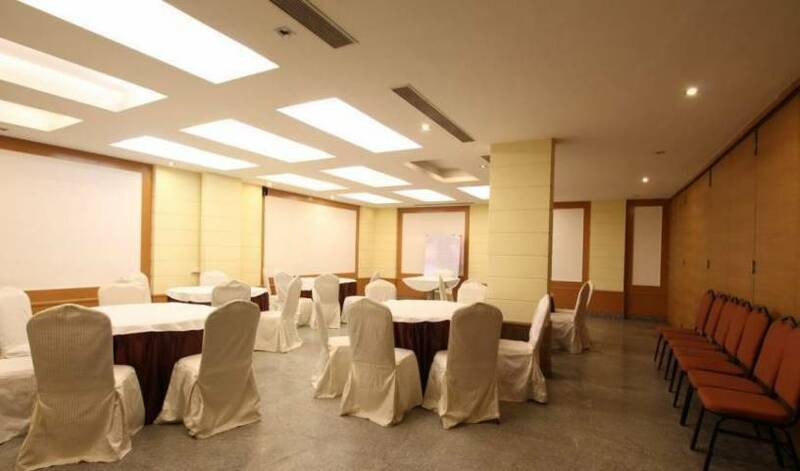 Offering an indoor pool and a fitness centre, Hotel Corporate Regency is located in Gurgaon. Free WiFi access is available in all areas. The Indira Gandhi International Airport is 20 minutes drive away. Oyster Paradise, a Boutique Hotel which has established itself as a hotel for both business as well as holiday traveler, the hotel with lush green lawn & surrounding is a perfect blend of contemporary amenities & traditional hospitality. 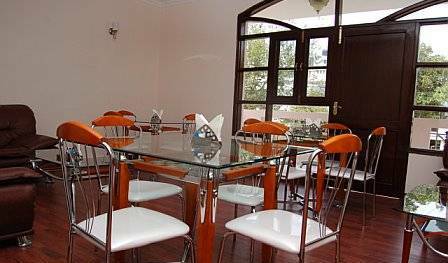 Mallview Guest house is a contemporary first class full service business accommodation guest house in Gurgaon. Most of the major businesses and corporate offices in Gurgaon are a stone throw away. We are located on the main MG Road Gurgaon next to JMD. newly built boutique hotel with all kind of modern facilities like A/C, attached bathroom, Large screen LCD TV with sattelite connectivity, mini bar, WIFI Connectivity etc. 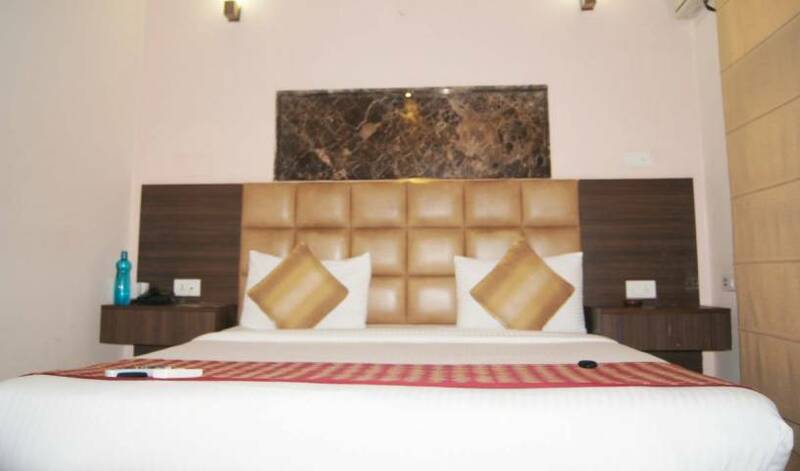 · Well furnished AC Rooms with tastefully designed Latest furniture and decoration. 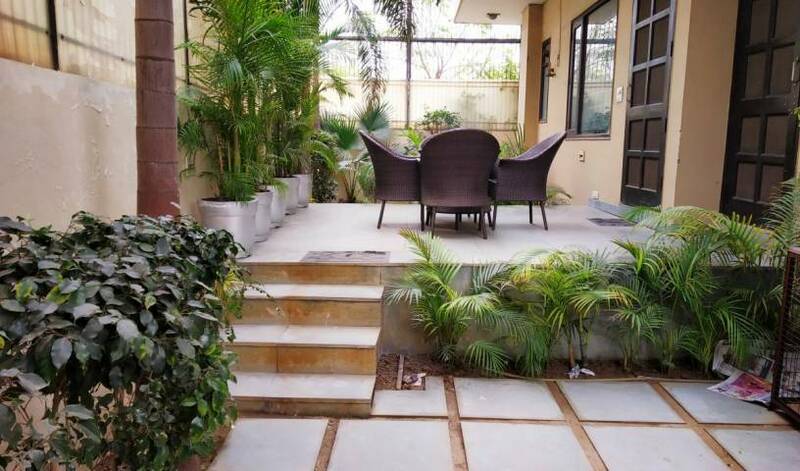 Luxurious Bed & Breakfast in Gurgaon. Homely atmosphere with safety & hygiene.